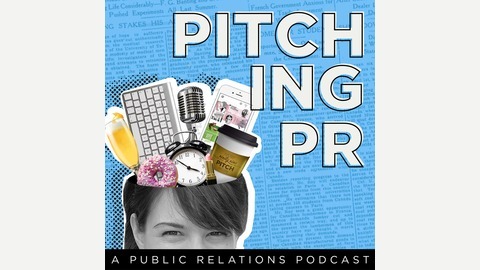 Join host Lesley Luce as she cuts through the jargon and puts a new spin on the PR industry. In each episode, we interview experts who have made their mark in Public Relations, Social Media and creative industries and share their insight for taking your career to the next level. Find out more at www.pitchgraphicdesign.com. Continuing from where we left off last month, Justine and I discuss how to take a vacation from your business without losing any business. Justine Clay is a speaker and business coach for creative entrepreneurs and freelancers. How Justine helps clients create healthy boundaries. Setting expectations and planning for a break. The importance of reminding clients that you will be taking a break. 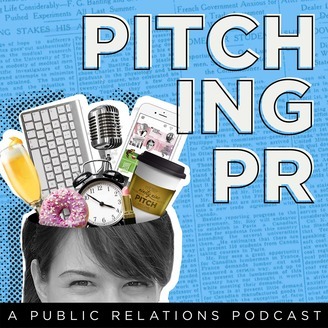 This podcast is courtesy of Pitch Graphic Design, a Toronto based firm, whose goal is to provide quality graphic designs for Public Relations. If you would like to get in touch with Pitch, please fill out the contact form. 025: Is the Press Release Dead?